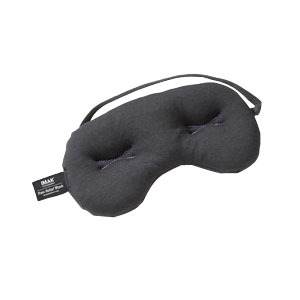 Pain relief mask is a patented eye pillow that conforms to your face and eyes, blocking out light. Breathable cotton material is comfortable to wear, and the smooth ErgoBeads® inside create a gentle massaging effect around your eyes. For added stress relief, place pain relief mask in the freezer to provide cool relief without the shock of ice or gel packs. Unique stitching alleviates direct pressure on eyes. Hot/Cold Pack with Adjustable Strap, 6" x 3" x 8"
Ice It! ColdComfort Cold Therapy Refill, E-Pack 6" x 12"